Cleaning the cranial band and removing the smell! This entry was posted on July 11, 2014 by wp_admin. We all have different ideas on how to clean, and cleaning the cranial band is no different. Be very careful cleaning the outside of a mod podged band with highly concentrated rubbing alcohol. Mod Podge is sensitive to alcohol and quickly absorbs it and can become runny. I turned to the BYB community, asking experienced parents how they clean the band. "Yes you are only supposed to clean the inside with rubbing alcohol... the outside to be honest has stayed just fine without cleaning it... it needed use a wet wash cloth... it's common sense"
"I use a soft toothbrush and mild soap to clean it. The rubbing alcohol wasn't doing enough to get the sweat and baby food off of the helmet." "I also have never needed to clean the outside. It looks as beautiful as it did the first day we made it!" "I clean the inside of helmet with alcohol and water (diluted ).. the outside I clean with water." Cranial bands and baby helmets can have odor issues and we have tips and ideas as reported from other parents in how to remove the smell. Please keep in mind that the same technique never seems to work for everyone, but most folks have found a way to minimize or outright eliminate the bad smell. • Scrub the inside of the band with strong alcohol. Folks have had good luck with 90% concentration. Folks have had more luck with using a toothbrush to scrub the inside of the band versus just spraying the inside. • Sunlight is a good odor eliminator. Put the band in direct sunlight during the one hour the band is off. • Make sure your child's head is completely dry before placing the band back on. 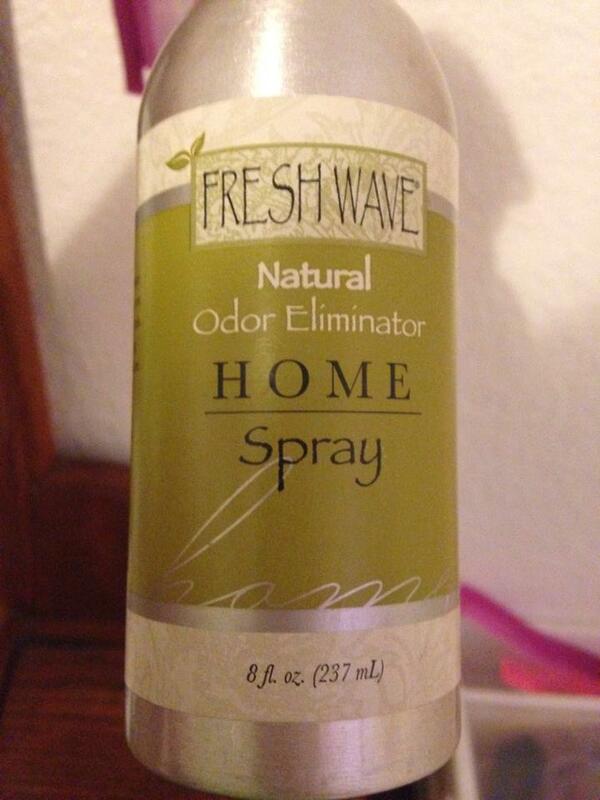 • Many parent swear by Fresh Wave Odor Eliminator, which is available at Bed Bath and Beyond. • Take your hour a day in two 30 minute sessions, morning and night. Scrub the band each time.